El Taller is a workshop space within betahaus BCN. It is a space for those who want to create their own products, and for those who want someone to help manufacture their ideas. 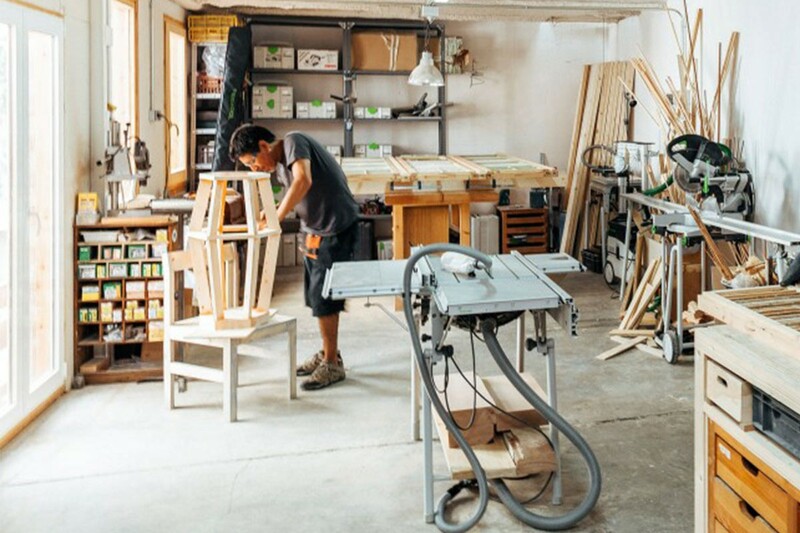 El Taller is co-working for those who need to make.